Aeratron AE3 Ceiling Fan - DC Motor With Remote - Black 50"
This new Aeratron AE Series is a new collection following the success of the original series. 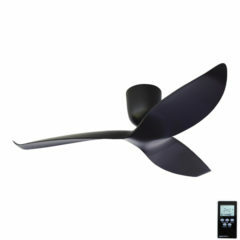 This new Aeratron AE3 ceiling fan features a beautiful, organic design with a 50″ (127cm) blade span. 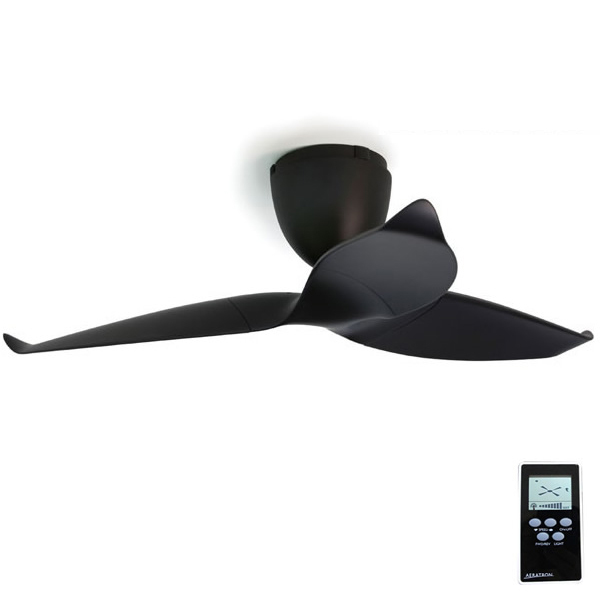 In addition to its unique design, this Aeratron model is one of the quietest ceiling fans in the world providing excellent performance and functionality. The AE3 Aeratron offers an energy efficient DC motor incorporating wobble-free technology. It also features 3 optimised 3D-Aerofoil, moulded plastic blades to generate a smooth and whisper quiet operation. The ideal environment for these fans is indoors where a quiet, high performing, and energy efficient ceiling fan is desired. Please keep in mind that the Aeratron Ceiling Fan is only suitable for indoor installation. The Manufacturer warranty will not cover any fans installed in an outdoor setting. 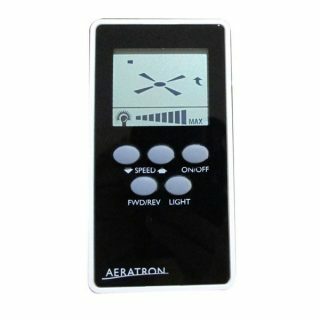 This model is the 3 blade version of the Aeratron (AE3) which comes complete with a LCD remote control with excellent features. This new Aeratron AE series is light adaptable – it takes a 6w, 5000k cool white LED light which is available to be purchased from the accessories section at the bottom of the page. 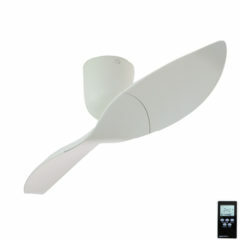 This fan utilises a DC motor, however has an internal inverter and thus is compatible with normal AC electrical systems. Cannot be connected directly to a DC power source. Suitable up to 40 degrees with extension rod and raked ceiling kits. 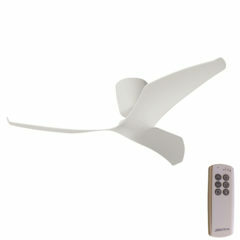 Designed for the Aeratron ceiling fans, this extension kit is available in the same colours as the fan. The kit includes a 90cm downrod, motor cover and a ceiling mount bracket. This is a light kit compatible with the new AE3 Aeratron series. It will fit both the 50″ and 60″ AE3 models and includes the 6w, 3000k warm white LED light and a replacement hub plate. This new Aeratron AE Series is a new collection following the success of the original series. 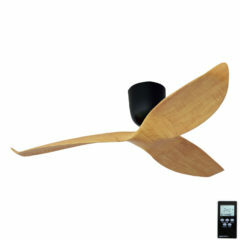 This new Aeratron AE3 ceiling fan features a beautiful, organic design with a 60″ (152cm) blade span. 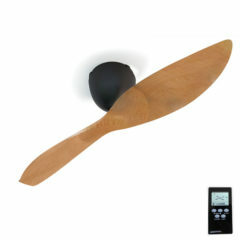 In addition to its unique design, this Aeratron model is one of the quietest ceiling fans in the world providing excellent performance and functionality. This new Aeratron AE Series is a new collection following the success of the original series. 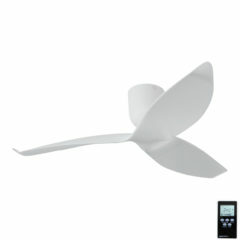 This new Aeratron AE2 ceiling fan features a beautiful, organic design with a 50″ (127cm) blade span. 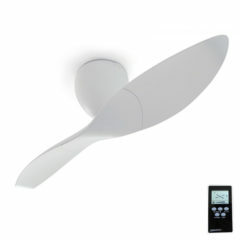 In addition to its unique design, this Aeratron model is one of the quietest ceiling fans in the world providing excellent performance and functionality. This new Aeratron AE Series is a new collection following the success of the original series. 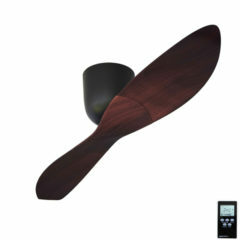 This new Aeratron AE2 ceiling fan features a beautiful, organic design with a 60″ (152cm) blade span. In addition to its unique design, this Aeratron model is one of the quietest ceiling fans in the world providing excellent performance and functionality. This new Aeratron FR 3 Blade Series is an efficient, silent, eco-friendly ceiling fan for an affordable price. 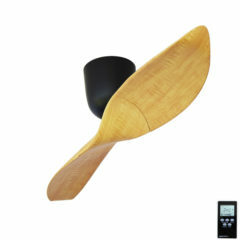 This new Aeratron FR ceiling fan features a beautiful, organic design with a 50″ (127cm) blade span. 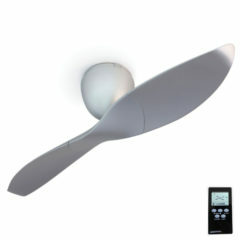 In addition to its unique design, this Aeratron model is one of the quietest ceiling fans in the world providing excellent performance and functionality. 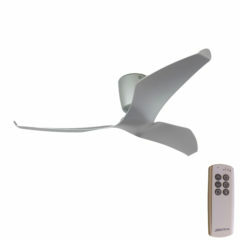 This new Aeratron FR 3 Blade Series is an efficient, silent, eco-friendly ceiling fan for an affordable price. 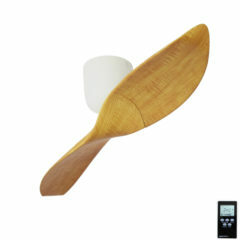 This new Aeratron FR ceiling fan features a beautiful, organic design with a 43″ (109cm) blade span. 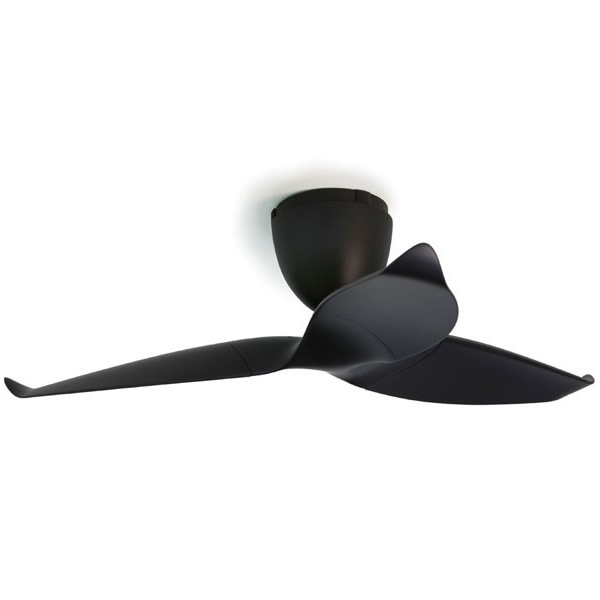 In addition to its unique design, this Aeratron model is one of the quietest ceiling fans in the world providing excellent performance and functionality. This new Aeratron FR 3 Blade Series is an efficient, silent, eco-friendly ceiling fan for an affordable price. 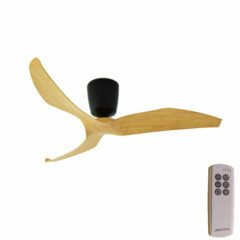 This new Aeratron FR ceiling fan features a beautiful, organic design with a 60″ (152cm) blade span. 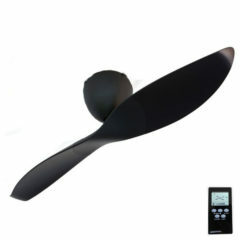 In addition to its unique design, this Aeratron model is one of the quietest ceiling fans in the world providing excellent performance and functionality. This new Aeratron AE+ Series is a new collection following the success of the original series. 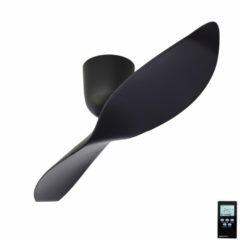 This new Aeratron AE2+ ceiling fan features a beautiful, organic design with a 50″ (127cm) blade span. 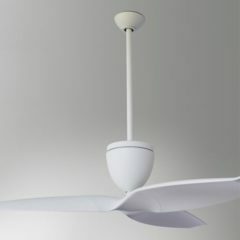 In addition to its unique design, this Aeratron model is one of the quietest ceiling fans in the world providing excellent performance and functionality. This new Aeratron AE+ Series is a new collection following the success of the original series. This new Aeratron AE2+ ceiling fan features a beautiful, organic design with a 60″ (152cm) blade span. 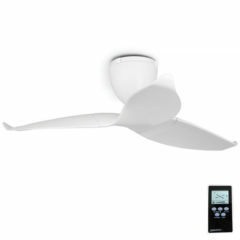 In addition to its unique design, this Aeratron model is one of the quietest ceiling fans in the world providing excellent performance and functionality. This new Aeratron AE+ Series is a new collection following the success of the original series. 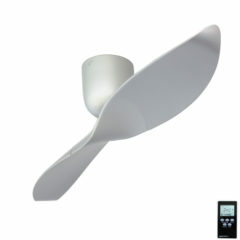 This new Aeratron AE2+ ceiling fan features a beautiful, organic design with a 43″ (109cm) blade span. 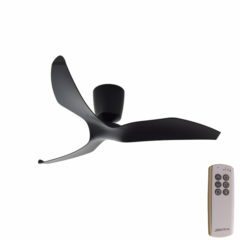 In addition to its unique design, this Aeratron model is one of the quietest ceiling fans in the world providing excellent performance and functionality. This new Aeratron AE+ Series is a new collection following the success of the original series. 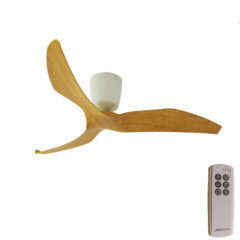 This new Aeratron AE3+ ceiling fan features a beautiful, organic design with a 43″ (109cm) blade span. 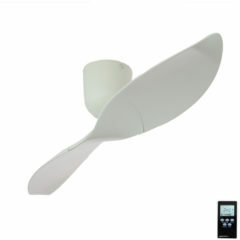 In addition to its unique design, this Aeratron model is one of the quietest ceiling fans in the world providing excellent performance and functionality. This new Aeratron AE+ Series is a new collection following the success of the original series. 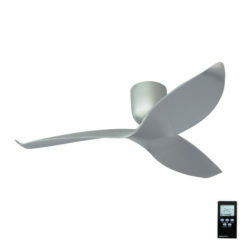 This new Aeratron AE3+ ceiling fan features a beautiful, organic design with a 50″ (127cm) blade span. In addition to its unique design, this Aeratron model is one of the quietest ceiling fans in the world providing excellent performance and functionality. This new Aeratron AE+ Series is a new collection following the success of the original series. 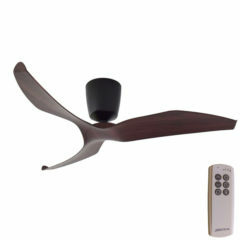 This new Aeratron AE3+ ceiling fan features a beautiful, organic design with a 60″ (152cm) blade span. 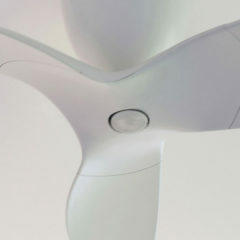 In addition to its unique design, this Aeratron model is one of the quietest ceiling fans in the world providing excellent performance and functionality. Please note that all fans should be installed by a qualified electrician and all instructions for installation are followed. You are required to comply with the electrical wiring regulations and any other relevant regulations. Please consult with your electrician if you are unsure of what these are and whether your application is safe for installation.